The International Olympic Committee (IOC) announced from its headquarters in Lausanne Wednesday that it received nomination letters from five cities hoping to host the Olympic Games in 2024. Budapest, Hamburg, Los Angeles, Paris and Rome. The organization also announced that the successful candidate would receive USD $1.7 billion towards organizing the Games. “We are welcoming five outstanding and highly qualified Candidate Cities,” said IOC President Thomas Bach. A new “invitation stage” where potential bids were asked to discuss their plans with the IOC before moving forward lasted almost nine months, now another new bid stage begins. Bid teams will be expected to submit plans around the themes “Vision, Games Concept and Legacy” before May 2016. The IOC also released a package of critical documents for the 2024 race, completely revised to comply with IOC Agenda 2020. The documents – Candidature Process Olympic Games 2024, Candidature Questionnaire Olympic Games 2024, Host City Contract Principles, and Host City Contract Operational Requirements are immediately available online. For the first time, the details of the host city contract will be available to the public throughout the campaign – the IOC’s move towards a more transparent process. The successful candidate will receive USD $1.7 billion in cash and services to help with the organization of the Games. 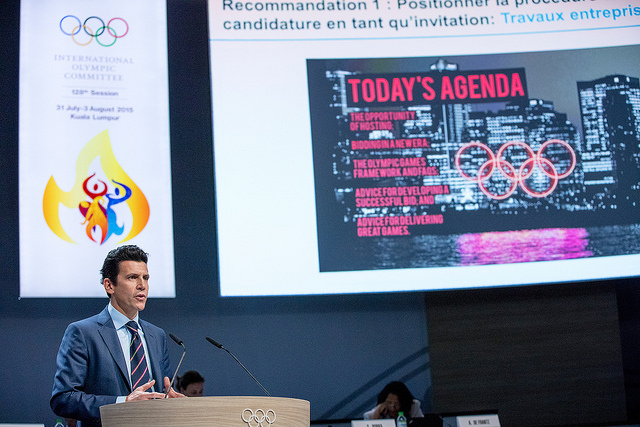 Paris took advantage of the campaign launch Tuesday to announce that three-time Olympic canoeing champion Tony Estanguet will join Bernard Lapasset as co-president of the bid, showcasing the popular athlete in a prominent role. 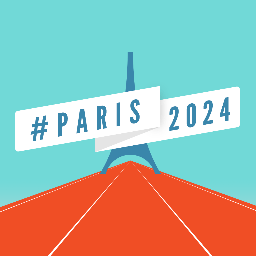 Barnard Lapasset, President of Paris 2024 said, “Paris has been working hard over the past two years to prepare its bid for the 2024 Olympic and Paralympic Games and we are delighted now to express key elements of our vision and concept following the submission of our application letter to the IOC”. Anne Hidalgo, Paris Mayor added, “over the course of this bid campaign we will be highlighting Paris’ strength as one of the world’s most iconic, innovative, cosmopolitan, sport and culturally rich cities whose historic landmarks and breath-taking venues would provide a stunning backdrop fo the Games. Paris has hosted twice, in 1900 and 1924, but failed further bids to host the 1992, 2008 and 2012 Games. Also on Tuesday, United States Olympic Committee (USOC) Scott Blackmun and LA 2024 Chairman Casey Wasserman issued statements on Los Angeles’ candidacy for the Games. Blackmun said, “the United States Olympic Committee is honored to submit the great city of Los Angeles to represent our nation in its quest to win the right to host the 2024 Olympic and Paralympic Games. “With President Thomas Bach’s important Agenda 2020 initiative, it’s clear that the International Olympic Committee wants to partner with a city capable of hosting the Games responsibly,using the Games as a catalyst to further the vision of the city’s future and build a legacy that benefits its citizens and the Olympic Movement as a whole. When we look at L.A. – and the plans that Mayor Eric Garcetti, Casey Wasserman and the team have built – we see the framework for an ideal match up”. Casey Wasserman, Chairman of LA 2024 issued a statement saying “LA 2024 is honored to be in the race for the 2024 Olympic and Paralympic Games and humbled by the opportunity. Our city has the enthusiasm, the passion and the experience to bring the Summer Games back to the United States for the first time in 28 years. What City would like to see host the 2024 Olympic Games? Los Angeles has hosted twice before, in 1932 and 1984. The U.S. last hosted the Summer Games in Atlanta in 1996 and Winter Games in Salt Lake City in 2002. 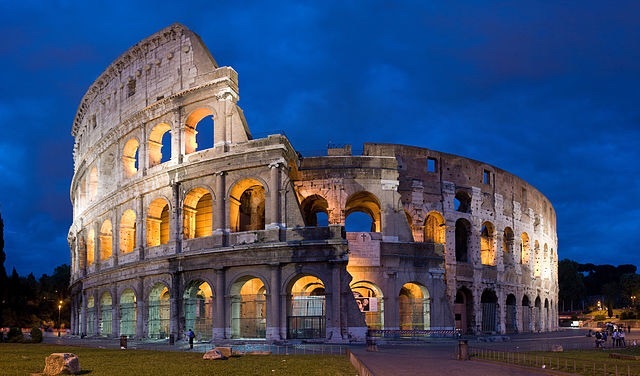 Rome and Budapest sent in their bid letter to the IOC earlier. Rome hosted the Games in 1960 and bid for the 2020 Games before being forced to withdraw when the Prime Minister withheld financial guarantees. Budapest has bid for the Games five times without success, the last was a 1960 attempt lost to Rome. The city is struggling with poor public support and is already considered an outsider in this race. A bid from Toronto, Canada was withheld at the last moment when the city’s mayor John Tory announced that there wasn’t enough time to properly prepare a 2024 bid following a successful Pan Am Games this summer. “I’m not saying no to the Olympics, I’m saying not this time,” Tory said, opening the door for a potential 2028 bid instead. Baku, Azerbaijan was also expected to bid following a successful First European Games held in the city this summer and a promise from the organizers who said they would pursue the Olympics once again after a failed 2020 attempt. However, no bid materialized from the mineral-rich nation. Bach reportedly said that Baku participated in the invitation stage for 2024 but decided, with IOC direction, to delay a bid until 2028 instead. According to the new IOC bid process all candidates will be eligible for the final vote to be held September 2017 in Lima, Peru. The traditional questionnaire and short listing step has been eliminated to better align the process with Agenda 2020 reforms.